I am sharing my second DT project for today, this one is for Country View Crafts and if you haven't seen my monochromatic canvas board for a Vintage Journey just scroll down one or click here to be transported, but please pop back to this post again afterwards. It's time to use up some paper supplies that are on the shelf and that just seem to sit there just waiting for an opportunity to be used. I had picked up the Prima Engraver pad the other day and really wanted to get out some of the lovely papers to use (and didn't!!!!! 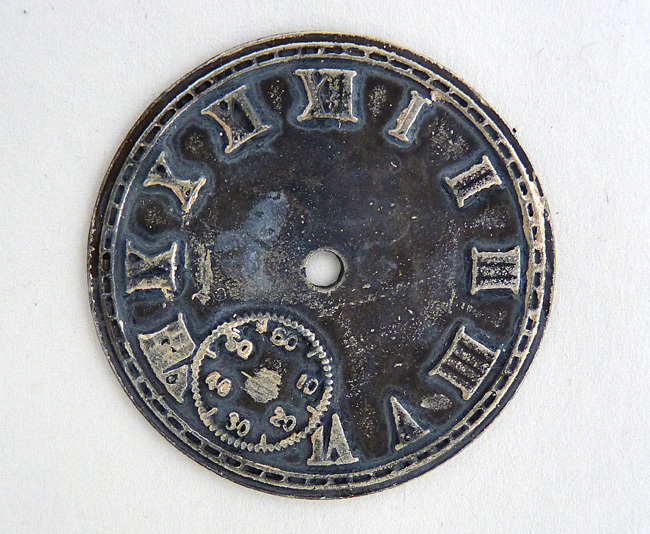 ), but with a circles theme I knew these clocks would fit the bill. I began with a mop up tag which had been dipped in left over raw umber, titanium white and titan buff media acrylic paints and I added a couple of more layers by dipping it in watery gathered twigs DI and then walnut stain. Having got my colour scheme and background I set about choosing the paper I thought would go with it. Beginning to think of embellishments I chose a metal clock and altered it a bit with drips of medium grey V6 paint and then gently rubbed on some champagne ice metallic lustre. I used some champagne ice on a spinner and started layering up the pieces. adding a birthday sentiment as well. I really should use papers more often to make cards, they can be really quite quick to make once you've got the design together. I hope you'll join us this month at Country View Challenges with the circles theme and please pop over to the challenge blog to see what other inspirational projects there are on show. You won't find me home today as I am off to Coventry to take part in the 'Dare to Create' workshops with the amazing Andy Skinner and Tracy Weinzapfel and looking forward to making projects, learning new techniques and being with lots of like minded people, many of whom are already friends. I'll show you what I make sometime when I get back. In the meantime have a great weekend and a happy July. A fabulous card Brenda - enjoy your weekend. 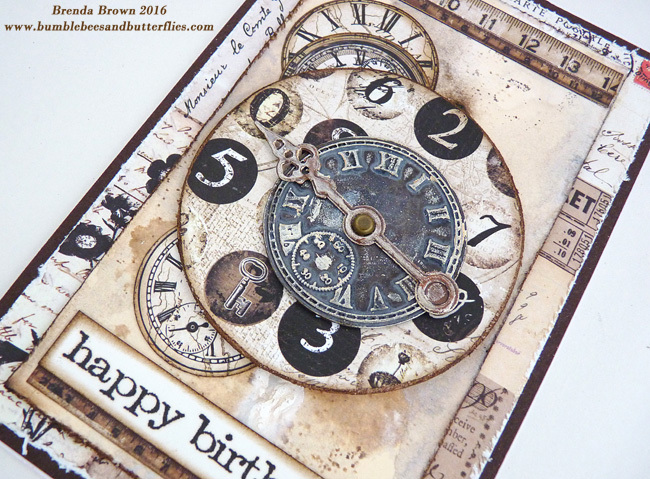 Brilliant layering of your time-keeping circles - love how you've combined the papers and the metal clock in such fabulous layers. 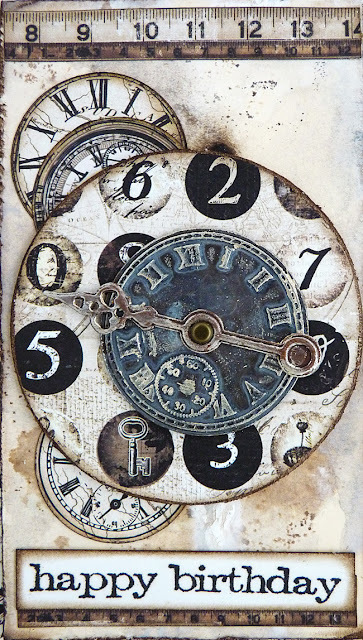 Love the weathered look of your clock, and need to pick up the champagne ice right away! 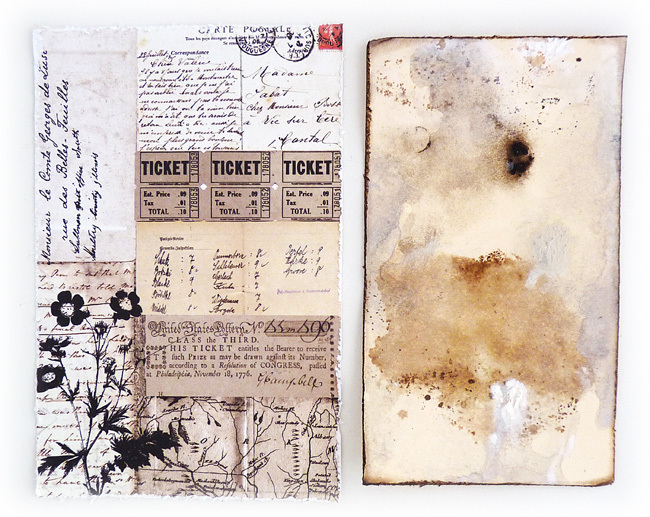 Great layered card using those papers! I agree, quick way to make a card, but you have to be able to come up with the fabulous design LIKE YOU DID! Great take on the circle theme! Have a blast at the workshop! Hugs! A fantastic vintage piece Brenda. Enjoy your weekend. I feel inspired to use some of my Prima papers, time they came out! A great Vintage tag. I love this vintage look and the color palette you used! So much texture and interest here!! Love, love, love this!! It's always a pleasure to visit your blog! 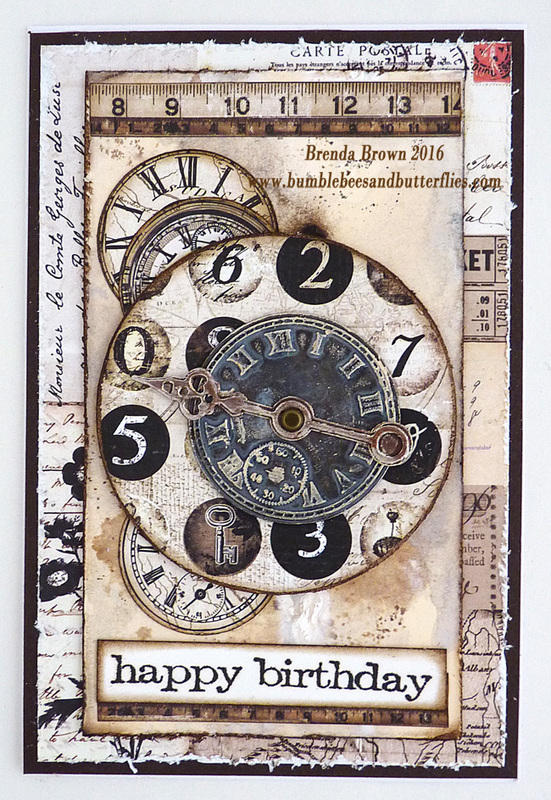 A fabulous card Brenda, love the vintage clock theme. Have a great time at the Workshop. Awesome card using a circle theme. Love the metal clock. Fabulous! Brenda Love how you've used those 'to die ' for papers . I have that same pad and have barely touched it so seeing your card is wonderful inspiration. Your mop up tag is a beauty too. Really do love this . Fabulous card and wonderful choice of papers, Brenda! I love the clocks, used as circles, good idea! You do vintage so well ! Fantastic !